A lot of attention has been put on Google’s device certification process in light of recent news that the company would begin blocking uncertified devices from accessing Google Play apps and services. This effort was likely intended to prevent companies from pre-loading Google’s apps without meeting the requirements to be a Google Mobile Services (GMS) partner, as this has traditionally led to poor user and developer experience if Android APIs aren’t consistent. GMS partners that launch new devices must make sure that their devices meet the requirements in the Compatibility Definition Document (CDD) so that those devices can pass the Compatibility Test Suite (CTS) for a particular version of Android. A little-known fact is that Google actually stops certifying new devices for a particular version of Android after some time, and at the end of March, the company closed down Android Nougat certification. This means that all new Google Play Certified devices must launch with at least Android Oreo on board. Closing off certification for older versions of Android is standard practice for Google. For instance, Google closed off certification for new devices launching with Android Marshmallow at the end of January 2017, 5 months after the public release of Android 7.0 Nougat. In contrast, the closing of certification for new Nougat devices comes 7 months after the public release of Android 8.0 Oreo. That’s why we’re seeing so many new Android devices, including many budget devices, be released with the latest version of Android. And since Google will reportedly no longer certify any new Nougat devices, that means that we can expect a plethora of devices launching with Project Treble support since that is one of Google’s requirements for any device launching with Android Oreo. There is one very important aspect to consider, however. Manufacturers of Android devices can certify new Android devices in private before launching them publicly. That means it’s possible for a device to have already been certified for Android Nougat before the end of March, so even if it pops up on the public list of Certified Android devices that doesn’t necessarily mean it’ll launch with Oreo on board. This is unlikely to occur with most devices, though. 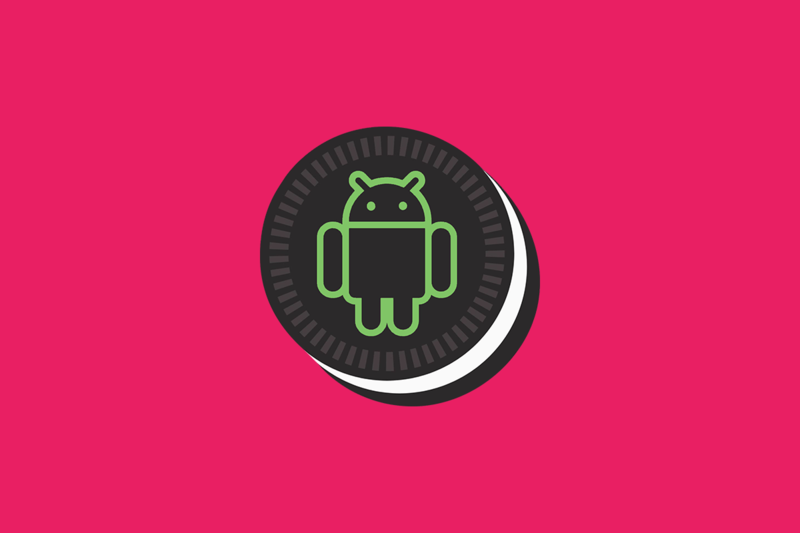 Of the nearly 16,000 devices that are Play Certified, a small fraction of them are on the Oreo release. The number is sure to grow in the coming few months thanks to Google’s requirements. For those devices that are still launching with Android Nougat, they’re most likely not going to be Certified Android devices, which means you’ll have to use a workaround in order to access the Google Play Store.